Everyone wants more followers, more likes, more comments, and more overall activity surrounding their social media accounts. Instagram, in particular, is a great platform to share your own pictures and videos, whether or not you own a personal account or a business account. However, to grow your account it can sometimes take longer than expected to see slight, if any, progress. Use the following tips to quickly get more followers and likes on Instagram! A large aspect of gaining likes on your photos comes from the actual content of the photo. Although you may not be able to alter the actual content of the picture, you can certainly utilize one or more of the countless applications and photo editing tools that are available to nearly all Instagram users. If the filter options and editing tools provided on Instagram are not what you are looking for then check out some of these applications! But wait, I already use filters on my photos? What gives? This is where the idea of a theme comes into play. A theme? Yes, a theme. This can be anything you want it to be! It all depends on what you wish to depict with your account. For example, let’s say you are a flower aficionado and typically post pictures of bright, vibrant flowers and beautiful conservatories. If this is the case, consistently use filters that will brighten your image and make your colors pop! Avoid anything that would take away from the colors of your image, since this is the centerfold of what you are trying to portray. Just be sure to be consistent with your posts and how you edit them. The increase in likes will follow quickly behind. Another great method to increase your likes and comments is to actually give more likes and comments to other accounts! The trick here is to try and consistently engage with accounts that fall into your niche. If you are into sports, or own a small sporting goods store, be sure to engage with those interested in sports! Easy enough! People are more likely to give likes, comments, and follows to those who have already liked and commented on their posts. Don’t be shy! Captions are crucial when it comes to racking up the likes. A picture’s worth a thousand words, but a few more never hurts. Be sure to give your posts that extra bit of showmanship with a clever, relevant, and maybe even funny caption. This is where you are able to express some personality into your photos! You have free reign to say what you want on your posts, but try and have an overall goal before actually posting. Do you want more followers? More likes? Comments? Whatever it is, try and develop a caption that reflects some personality, but still keeps your overall goal in mind. If you wish to see more likes on your post, try something more clever, funny, or motivational. Avoid anything ordinary (this goes for any post really). If you are in search of more followers, try and provide details of your product (if you are a business) and what gives you the upper hand over competitors. If you are not a business, maybe draw in people and tell them to check out your page, rather than the one post. This will get them in the door, and more often than not people will follow your account if they like what they see! If you want more comments, maybe try asking your followers a question in the caption to encourage them to answer in the comments! When in doubt, an incredibly fast and easy way to gain followers and likes is using the follow for follow or like for like method. It’s as straight forward as it sounds. You follow accounts and they follow you back, and similarly, you like posts in return for likes. Hashtags like these indicate posts which are promoting these follow and like exchanges. The downside, however, is that you will see an increase in numbers but this does not necessarily equate to active followers. Read more about utilizing the like for like and follow for follow methodshere! 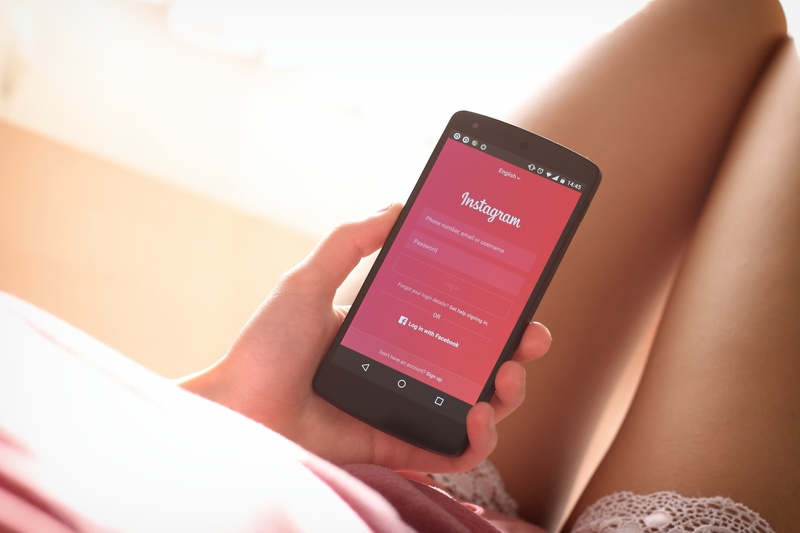 Be sure to use these tips to see a quick and easy increase in your Instagram numbers!